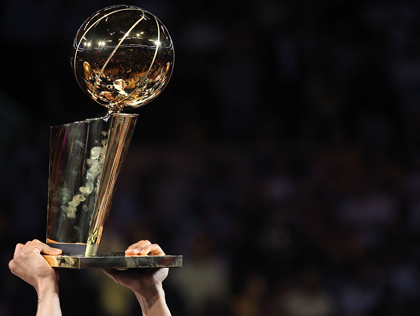 That long wait is over, the 2012 NBA Playoffs is here. I know I’m late to post our playoff preview and all but it won’t stop us to share to you guys our thoughts in this year’s playoffs. Now let’s take a look at the playoff bracket shall we?